The photo above shows my lovely Curvy Barbie® going for a stroll in the gardens around Montmartre in Paris, France. Yes, I really took my dolls with me to Paris a while back, and I had a blast taking photos of them all over the city! 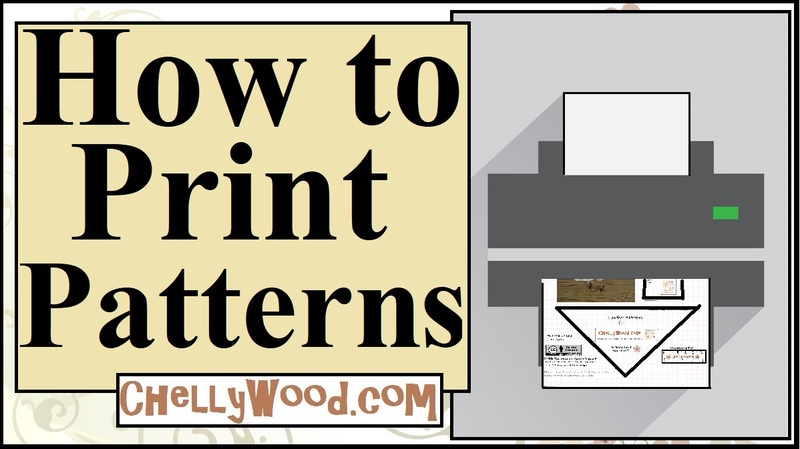 I love that you are making doll cloths patterns for curvy Barbies! :) (since the original barbie clothes don’t fit them). Yes, I need to do a few more outfits for my Curvies. They’re such lovely dolls, and it’s fairly easy to make patterns that fit them. 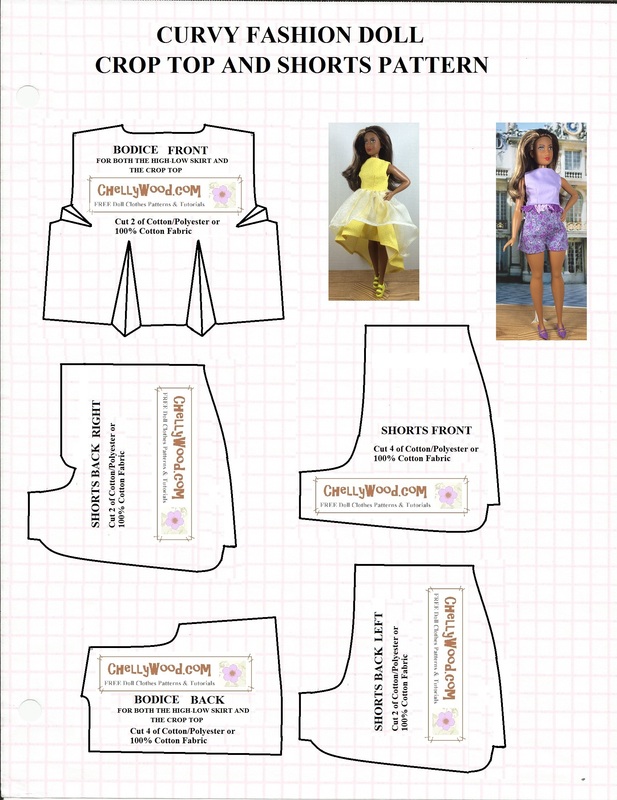 Next Next post: #Sewing Tights for #Dolls Is Easy as #123 @ ChellyWood.com!